We Have a Surprise for Top Chef Fans Joining F&W's Virtual Viewing Party! The online food-ordering superstars at GrubHub have created a secret discount code just for Food & Wine's Top Chef fans to use during the season finale tonight. The online food-ordering superstars at GrubHub have created a secret discount code just for Food & Wine's Top Chef fans to use during the season finale tonight. 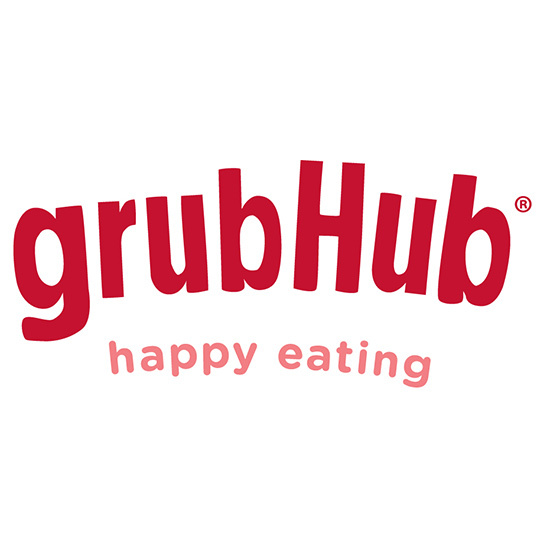 If you haven't used GrubHub before, know this: you can use the service's website or mobile apps to order food (a.k.a. viewing party snacks) from 26,500 restaurants in more than 600 cities across the country. We'll be right there with you tonight, live-tweeting the ups and downs of #TeamNick vs. #TeamNina starting at 10 p.m. ET on Bravo. Join us by using GrubHub promo code PACKYOURKNIVES, to receive $5 off your first order of $10 or more*. We suggest Italian for fans of gnocchi queen Nina Compton (#TeamNina) and cheesesteaks for those rooting for Philly chef Nick Elmi (#TeamNick).